You want to build community around your social media content, and you know going LIVE on Instagram Stories, Facebook and YouTube is the simplest way … but you also want your LIVE videos stand out from the crowd, right? 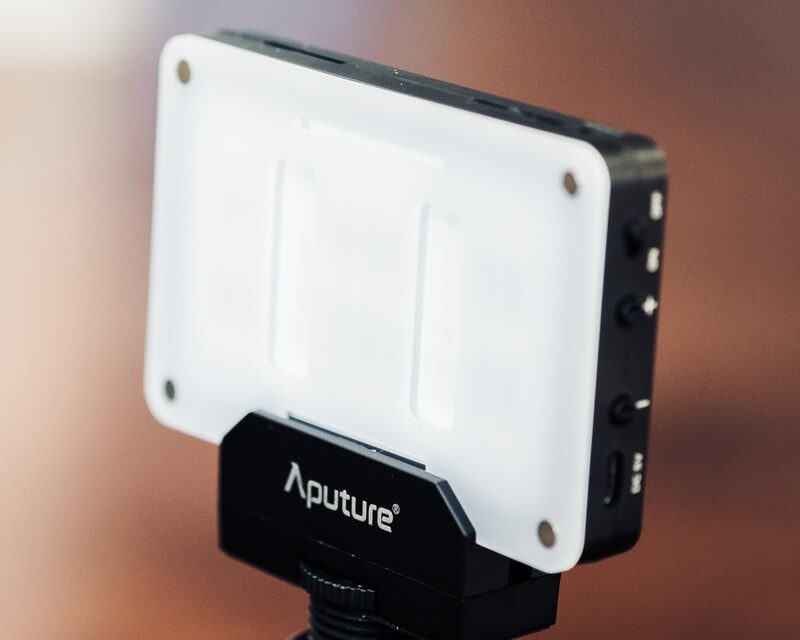 You know lighting and audio make a big difference in helping your LIVE videos pop, but you don’t want to spend a fortune on lighting rigs, camera set-ups and audio gear. Well, here’s a set up I’ve been using that will improve your live videos and not break the bank. This kit is about $250 (minus the iPad), but includes everything you need to stand out from the live video crowd. There’s even a version for iPhone users. 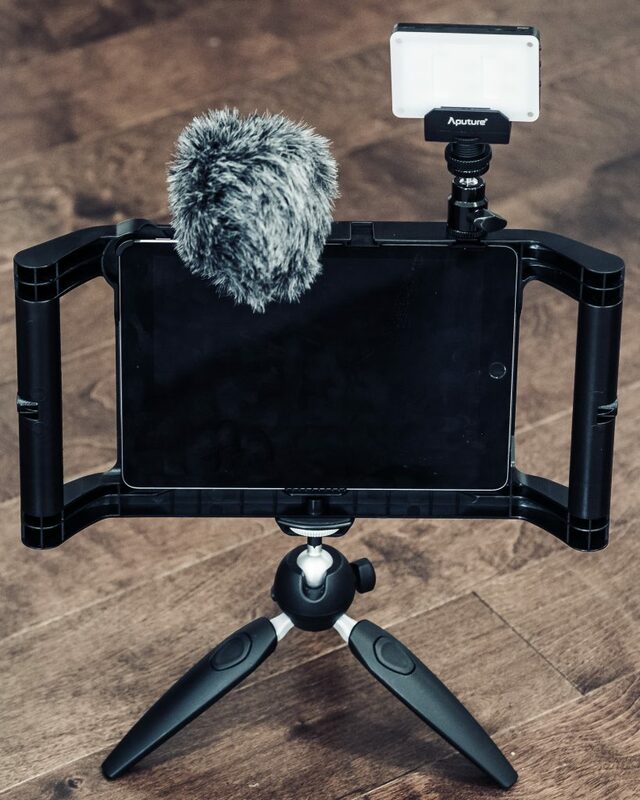 It’s built around the iOgrapher case, that allows you to attach external mics, lights and even a teleprompter to your device. There’s also a Rode mic, mini light and table-top tripod. All up, it’s got everything you need to shoot great looking live video. 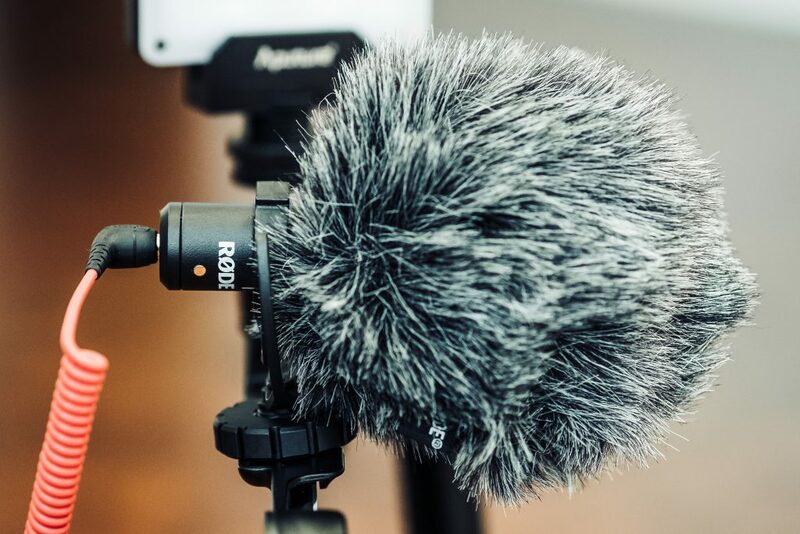 And as a bonus, the set up is easy, the footprint is small, and this gear will also work perfectly for podcasting and vlogging, and will improve the quality of your video conferencing as well. You can find info on the full set up here.